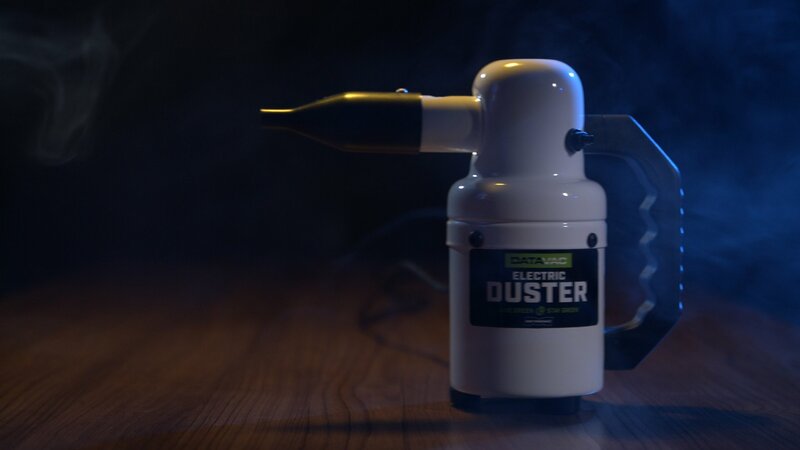 Dust is your PC’s greatest enemy, and the DataVac is dust’s greatest enemy. If you’re tired of disposable cans of compressed air, Metro Vac’s DataVac has you covered with a 500-Watt motor and 0.75 horsepower of dust destroying power. This video isn’t sponsored, though Newegg does sell the product featured. We use the DataVac duster daily in our studio, and it’s an invaluable tool for keeping our equipment clean and dust-free.